As a complement to the lunchtime performance by the Tallinn Chamber Orchestra at Hoddinott Hall on Friday 24 May 2015 (see my review), the Estonian Embassy organised an event which presented contemporary Estonian music in greater detail with a short performance from the Estonian Philharmonic Chamber Choir, and interviews with its conductor Kaspars Putnins, along with composers Tõnu Kõrvits, Helena Tulve and Märt-Matis Lill all of whom had works performed during the 2015 Vale of Glamorgan Festival. There was also a chance to meet other representatives of the Estonian music industry and peruse scores and recordings from the Estonian Music Information Centre. Having recently been in Tallinn for Estonian Music Days (see my articles), it was a chance for me to catch up with old friends too. (We have more coverage from Tallinn as Hilary is currently there for the Festival Orient). The event was compered by the Welsh composer Peter Reynolds, and we started with a short film. 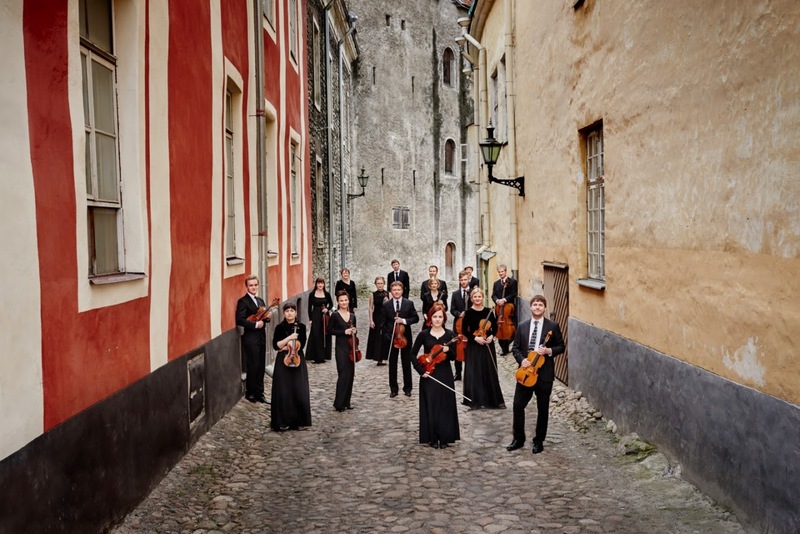 This was followed by an interview with the managing director of the Tallinn Philharmonic Society, Margit Tohver-Aints, and two members of the Tallinn Chamber Orchestra. They explained that the idea behind the programme of the orchestra's lunchtime concert (see my review) which we had just heard was to give an overview of Estonian music, with music from two elder statesmen Jaan Rääts and Arvo Pärt, and two subsequent generations Ekki-Sven Tuur, and Tõnu Kõrvits. The orchestra often works without a conductor, with rehearsals being democratic under Harry Traksmann who has been the leader since 1997. 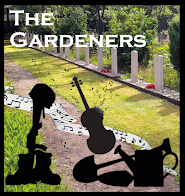 One of the players commented, 'We're family, we have our quarrels; the principal violin decides but we all have our say'. 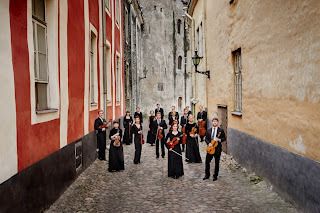 The orchestra performs a lot of Estonian music; Margit Tohver-Aints said that more than half of their programs include Estonian music, for example in May 2015 they played Estonian composers in every concert. Their 2015/16 season opens with a piece by a 21 year-old-composer, and Tõnu Kõrvits is their composer in residence. 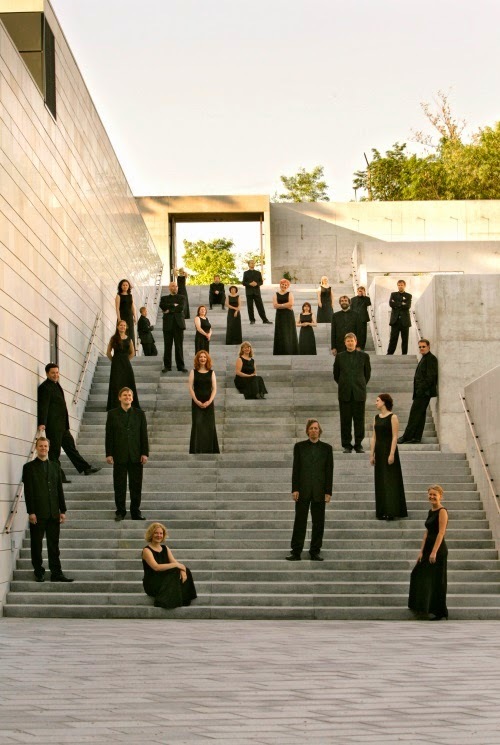 They will be performing two new works by him including an hour-long song cycle for choir and orchestra, to be performed with the Estonian Philharmonic Chamber Choir. Regarding playing new music, one of the players said that 'we consider ourselves very flexible, never saying bad things about music we don't know about', whilst the other commented that 'we learn more about our instruments when we play contemporary music'. 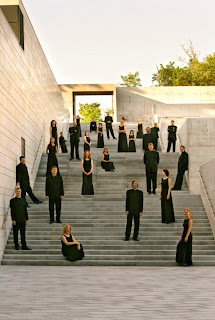 We had a short performance from the Estonian Philharmonic Chamber Choir, conducted by Kaspars Putins. 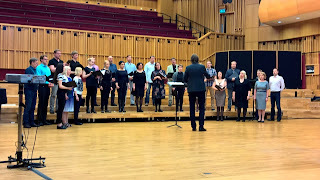 There were around 20 singers in the choir and they performed three short works by icons of Estonian choral music Cyrillus Kreek (1889-1962), Arvo Pärt (born 1935) and Veljo Tormis (born 1930), with some singing from memory. Kreek's piece was sacred one, traditional sounding with a warm, lyrical sound. Arvo Pärt's was rather a surprise, being remarkable perky with multiple things going on, and words including the Latin Te Deum. Though the use of a chattering melody was unusual in Arvo Pärt, the way he handled the other material round it was familiar and evinced stunning control from the choir. Veljo Tormis's piece was one of his St John's Day songs, and they sang with a lovely freedom, very toe-tapping with a sense of joy. 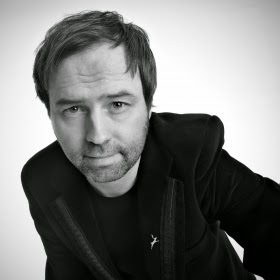 Kaspers Putnins talked to Peter Reynolds about the choir and the music they had performed. He explained that the music of Cyrillus Kreek (1889-1962) dates from an important time for singing and for music in the Baltic region, and there is still a background of traditional songs which are widely sung in Estonia but unknown elsewhere. Putnins felt that Arvo Pärt's 1996 piece, Dopo la vittoria showed him to be a man of humour and that when the choir first performed it in Arvo Pärt's presence, he was dancing. Veljo Tormis is expert in the folk songs of Estonia, and his St John's Day songs are arrangements. Kaspars Putnins is Lativian and also conducts a choir in Latvia. Though both countries have strong singing traditions, he feels that the choral traditions have different roots, the traditional music is different as is the language. 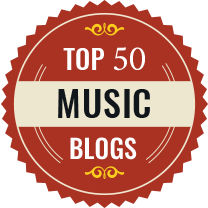 But there is a lot in common too in the musical culture, language and phrasing is important. Intriguingly, at their concert the previous night the group had performed Veljo Tormis's Tower Bell in my Village in an English translation. Next Peter Reynolds interviewed three Estonian composers, all of whom have had works performed in this year's Vale of Glamorgan Festival. Composer Helena Tulve was born in 1972, she studied in Tallinn with Erkki-Sven Tuur and also in Paris where she became interested in spectralism, chant and traditional music. She explained that she found it interesting trying to combine the choral traditions with sounds now, including silence and noise. In Paris in 1991 she heard a great deal of different music, in a very rich environment. 15 years ago she was composer in residence with the choir and wrote almost her first piece for choir. As a young composer she wanted to explore unknown territory and so was not writing choral music. Her first choral piece was in fact very difficult and not performed for 13 years. She did not feel she had been influenced by Arvo Pärt's music so much as the man, a cultural icon and personality. Tõnu Kõrvits (born 1969) has been describe as the 'poet and romantic of Estonian contemporary music'. When Peter Reynolds asked him about this, he said he did not call himself such. He studied with Jaan Rääts, whom he described as a very cool teacher. Jaan Rääts was very precise and scores had to be clear; his music was neo-classical, sharp and energetic. Tõnu Kõrvits musical background has included a great deal of arranging. He explained that his father was a professional arranger and that when Tõnu Kõrvits was 30 he had to help his father with some work. He ended up doing arrangements in lots of styles, including rock and big band. It taught him a lot, and he developed empathy with a variety of different styles and worked with all kinds of musicians. He explained that his Elegies of Thule (which we had heard at Tallinn Chamber Orchestra's concert earlier that day), referred to a mystical Nordic land, presumed to be in western Estonia. He is influenced by Estonian nature and uses the sounds of nature in his music a lot. The Elegies of Thule use nature, the night wind and stars in the first movement, the second includes old tunes from Estonia which imitate bells, and the third is based in a religious folk-tune from western Estonia, the heart of Thule. The final interview was with the composer Märt-Matis Lill (born 1975). He studied in Tallinn but also worked abroad in Holland and France with a wide range of composers. He described himself as young, with interests in many different directions, and trying to find his voice. The most important influence was a Japanese composer and he studied Japanese philosophy in Helsinki. He had first encountered Asian philosophy when we was 12, it did not seem exotic and he was touched. 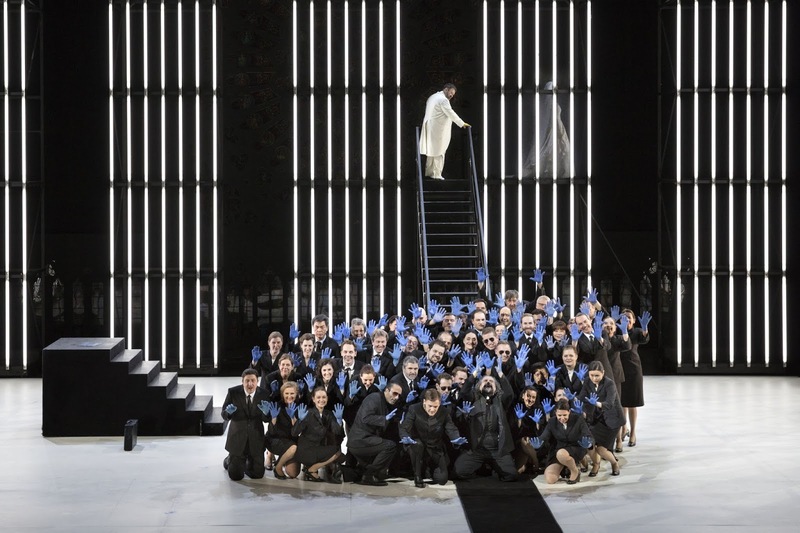 The previous night his work The Dream Stream had been given its UK premiere by the Estonian Philharmonic Chamber Choir. This was a piece immersed in Scandinavian folk culture. He had head the music of the Sami people and it had made a big effect, and he had started to use it in works. Sami pieces tended not to have a beginning or and end, they reflect the state of mind of the singer; this is a different concept to Western music and he tries to bring something of it into his music. He explained that a lot of his music comes from external stimulus, where literary or philosophical but that since getting older his music had become more abstract. The afternoon provided just a brief taster of the liveliness and vitality of contemporary music in Estonia. Whilst the name Arvo Pärt is best known, there are generations of musicians following him in a vibrant musical culture.